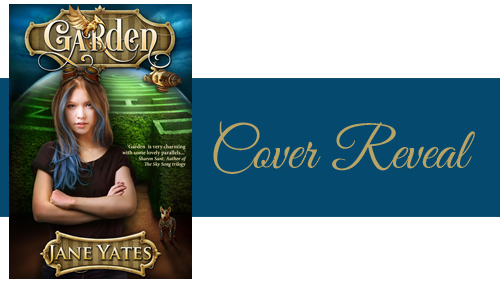 Welcome to the cover reveal for Garden by Jane Yates! 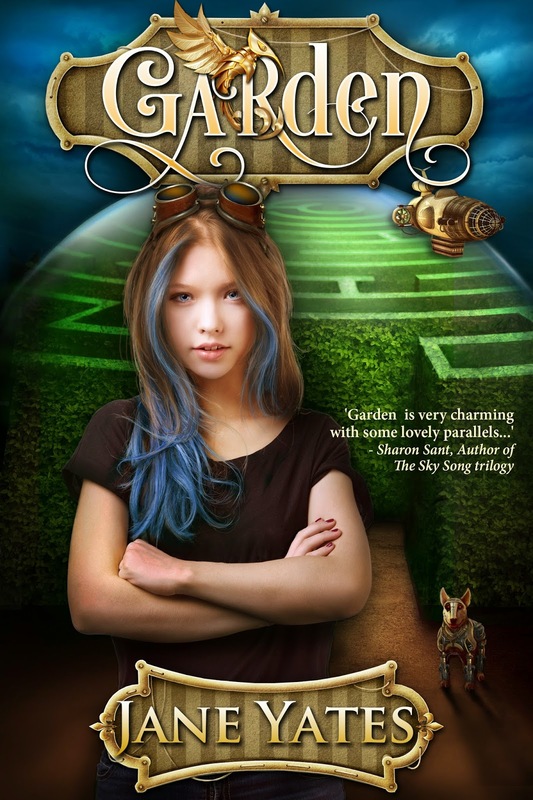 Garden is a middle grade steampunk that releases in February 2015 by Autumn Orchard. 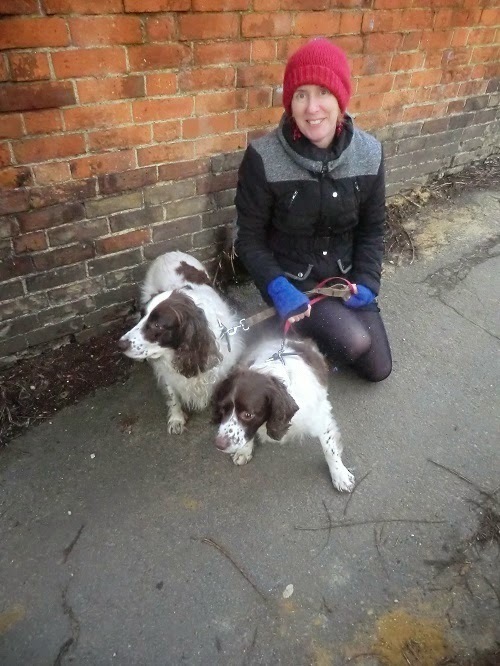 Jane lives in the historic city of Oxford, England with her two spaniels. She works at the Pitt Rivers museum there. too, and is amazed and inspired by its wondrous array of objects. Being a museum of anthropology and world archaeology, Jane often finds herself influenced by its exhibitions. And indeed it has helped Jane write a trilogy for children – the Paradox Child series. Jane is not only a mother, artist and storyteller, but dyslexic, too, which only highlights her success even more. Jane refuses to allow the disorder to halt her dreams and continues to enjoy her favourite hobbies. Jane is a lover of steampunk, adventure and children’s stories, which often play a huge role in her own books.